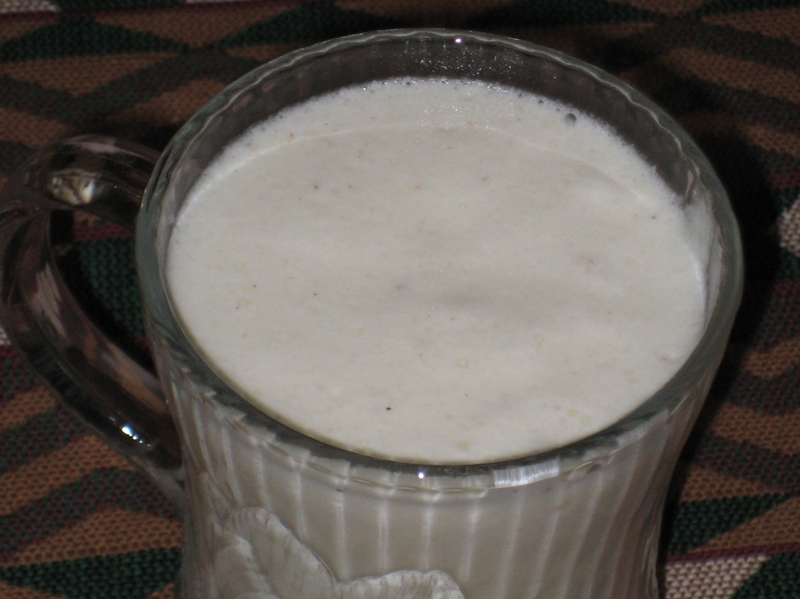 So, as promised, I made homemade Egg Nog over the Thanksgiving holiday. To give a brief summary for those of you with ADD, it is totally worth the effort. I went with the standard (non-cooked) Good Eats Egg Nog recipe and used Eagle Rare bourbon as my spirit of choice. The whole process took less than 30 minutes and would have been faster had it not been my first time making said concoction. The process was quite easy but there is onne comment I’ll add to Alton’s recipe. 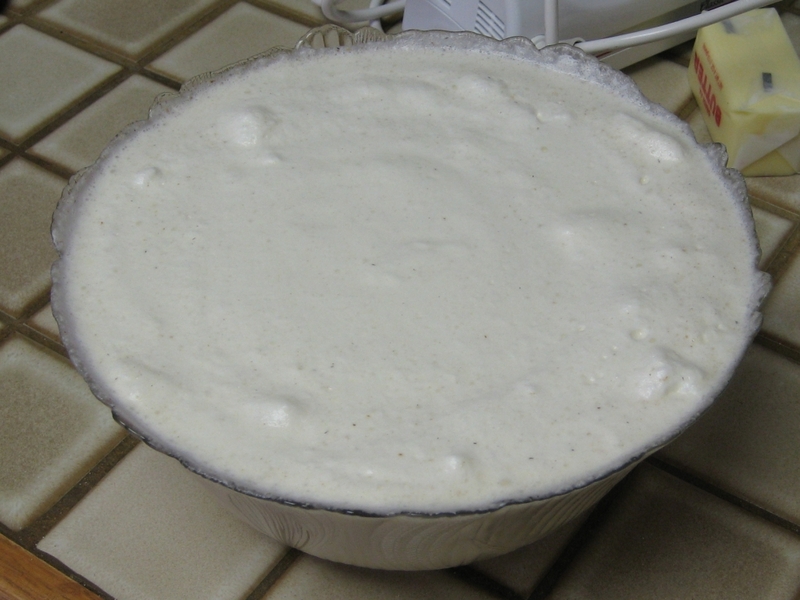 Make sure you use an enormous bowl, larger than you think you’ll need, to make the custard mixture. The bowls I used were perfect for mixing the custard base and whipping the egg whites, however were only just barely large enough when it came time to combine the two. In the future I’ll be using a very large bowl to mix the custard in, and whipping the egg whites in a smaller bowl, that way when it comes time to combine there will be no worry of overflow. Another option which I considered and think would work very well is to execute the recipe as suggested but combine the whipped egg whites and custard in a large, sealable plastic pitcher then shake to combine. This method should better combine the foamy whites and custard. However, it may deflate your egg whites more than the whisking method. When I combined the two in the bowl there was a noticeable foam layer and a liquid layer below that, so when serving I had to make sure I got some of both. So, to wrap things homemade Egg Nog is well worth the effort and I’d highly suggest you give it a try some time. Matt had an interesting comment that I’d like to investigate before Nog season passes up by, so I’ll keep you updated on my thoughts on spirit selection when mixing with store bought Nog.